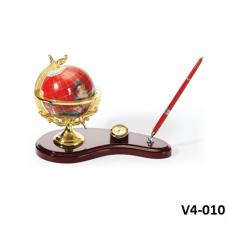 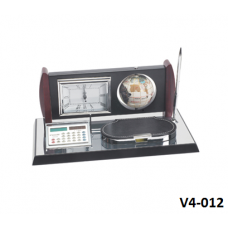 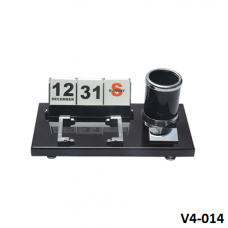 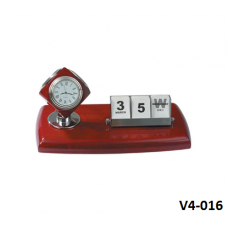 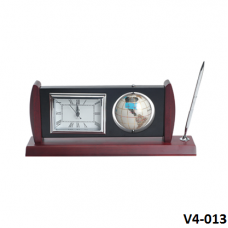 Description:desktop set clock with pen holders presents it to your customer with.. 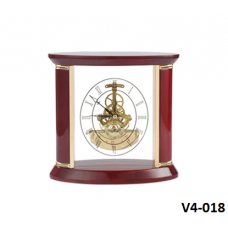 Description:The wood desktop set clock presents it to your customer with your lo.. 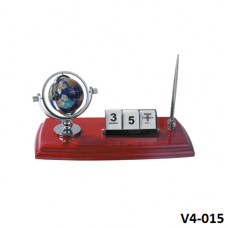 Description:The wood desktop set clock with globe model. 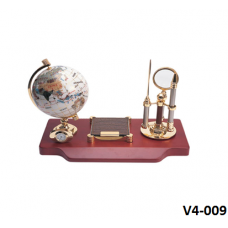 presents it to your cus.. 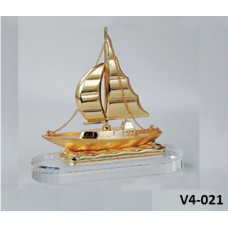 Description:3D Metal Sailing Yacht Model presents it to your customer with your .. 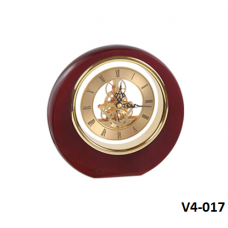 Description:Wood desktop clock presents it to your customer with your logo as cl.. 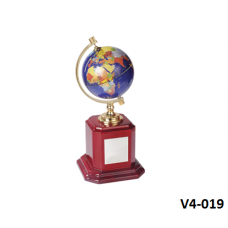 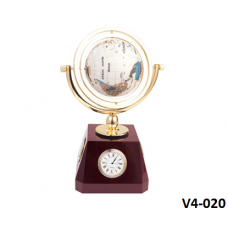 Description:wood desktop clock with globe model presents it to your customer wit.. 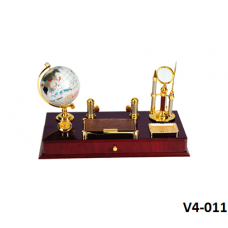 Description:wood office Desktop Set VIP gift presents it to your customer with y..